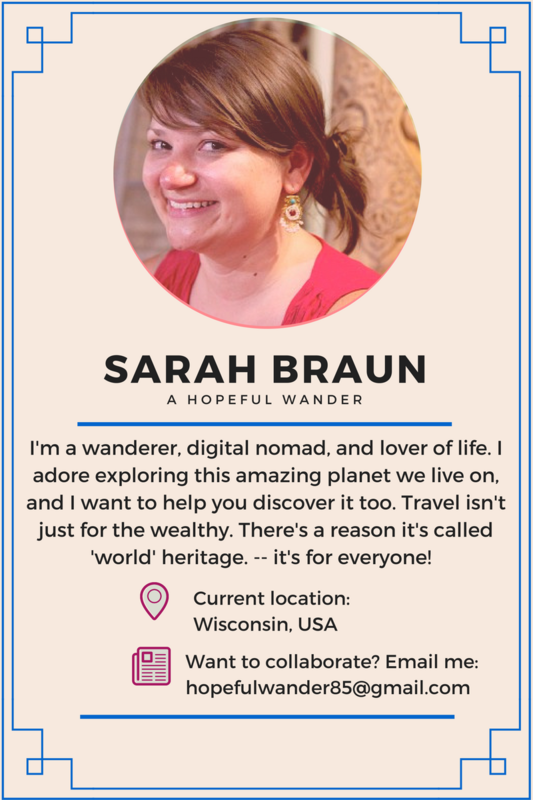 What’s Happening Now – "Not All Who Wander Are Lost"
Pompeii is a fascinating testament to ancient civilization, but it needs our help. The latest area to be restored in this massive complex is The House of the Centaur. It dates from the second century BCE, and is one of the best examples of a bedroom during Pompeii’s golden age. 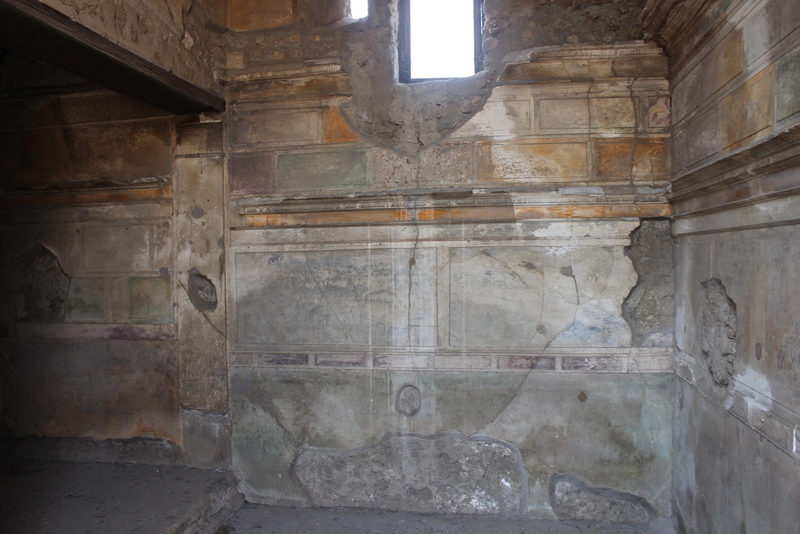 Both the walls and floor of the cubiculum are decorated in what is known as ‘the first pictorial style.’ This style of painting was taken from the Greeks by the Romans and is made to imitate differing colors of marble blocks, like the many temples and other public buildings. 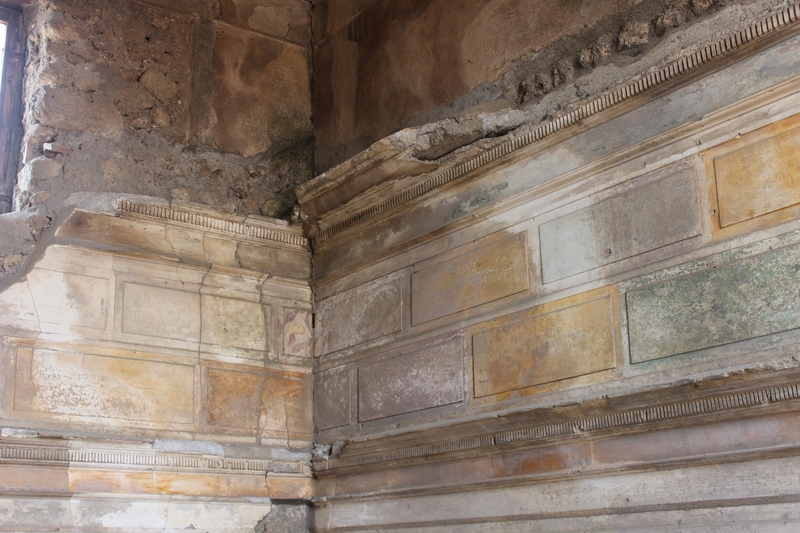 The style is a rare find in Pompeii, which speaks to its importance in the historical record of the city. Most other examples would have been painted over or covered up as tasted changed in the city over time. It’s layout, with an entrance hall and alcove are also rare for the city.